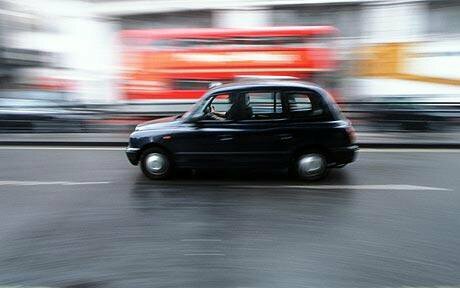 Today on Oxford street in London I saw a man get beeped at by a black cab driver as he crossed a side road. The traffic lights had changed before the guy had finished crossing and the cabbie wanted to ensure the man knew it. Believe me, from his two fingered salute I’m pretty sure he knew it. I love London. I really, really do(n’t). This entry was posted in Humour and tagged abuse, argue, cab, cabbie, light, London, man, road, street, swear, taxi, traffic by headinablender. Bookmark the permalink.